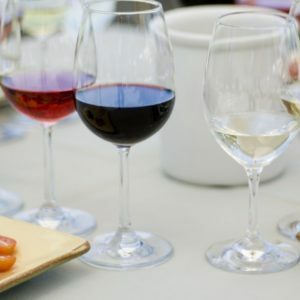 Whether you know a little of a lot about wine, American Wine School can help you learn to taste like a pro during our most popular class Wine 101. The class includes a one hour lecture followed by a tutored-tasting of 6 wines. No experience is required. All materials will be handed out during class.